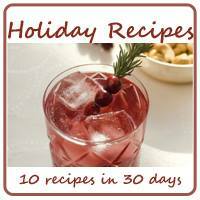 I wanted to give you guys another easy holiday recipe to have for your family or to make for a potluck gathering. 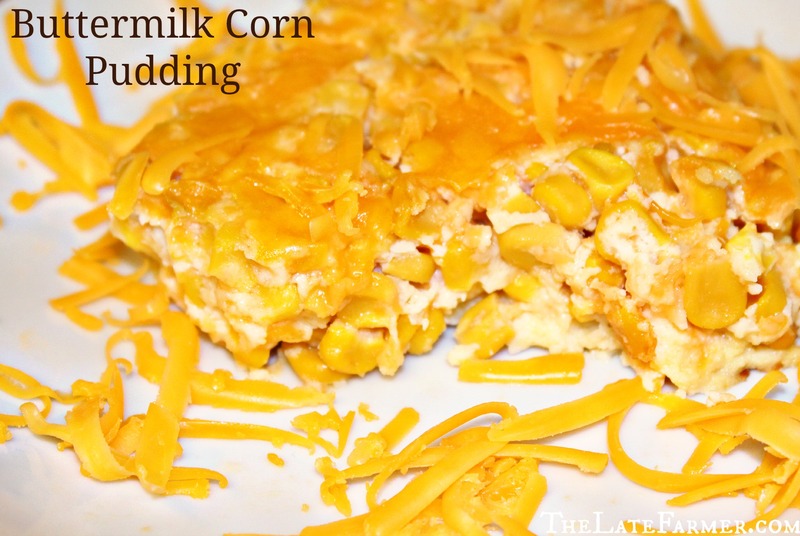 I came up with this super easy buttermilk corn pudding for you. I made this dish for our family’s Thanksgiving dinner and everyone loved it! 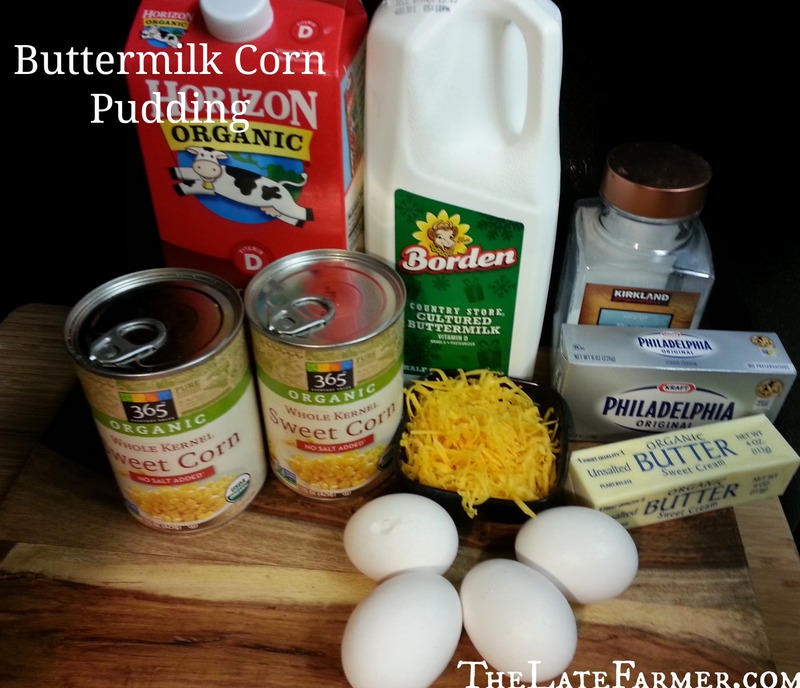 And if you don’t like buttermilk you can easily substitute it for regular milk! I hope you enjoy this recipe!